Five Ash Forest is a small secluded privately owned 55 + park. The leased lots are large and the many trees provide a natural setting in which to live. 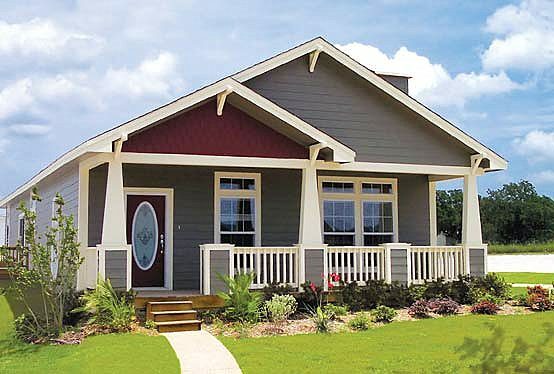 Five Ash Forest, a planned community, is offering lots for lease for front porch models from local dealers. Lake City is considered the “Gateway to Florida.” We are situated 70 miles from either coast, have three rivers, and many freshwater lakes for our pleasure. We believe you will be captivated by the affordable lifestyle we are offering in unspoiled north Florida.